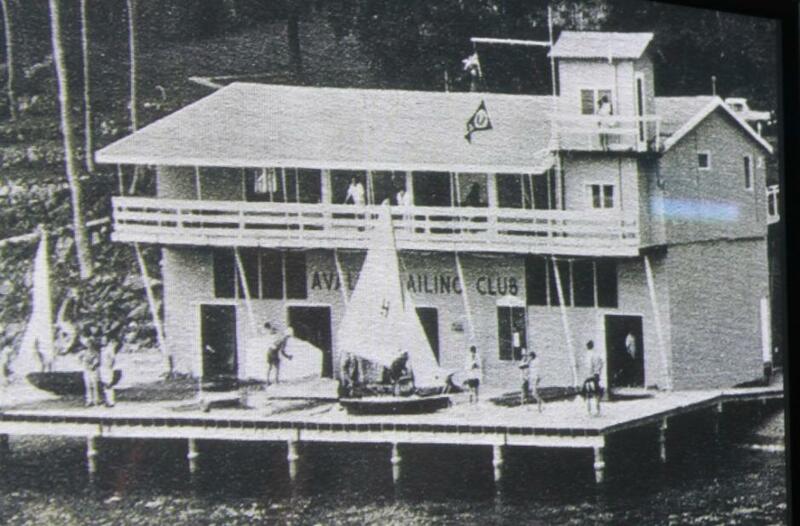 Avalon Sailing Club is celebrating its 75th year as the place so many children have learnt to sail and become young adults while 'mucking about in boats'. 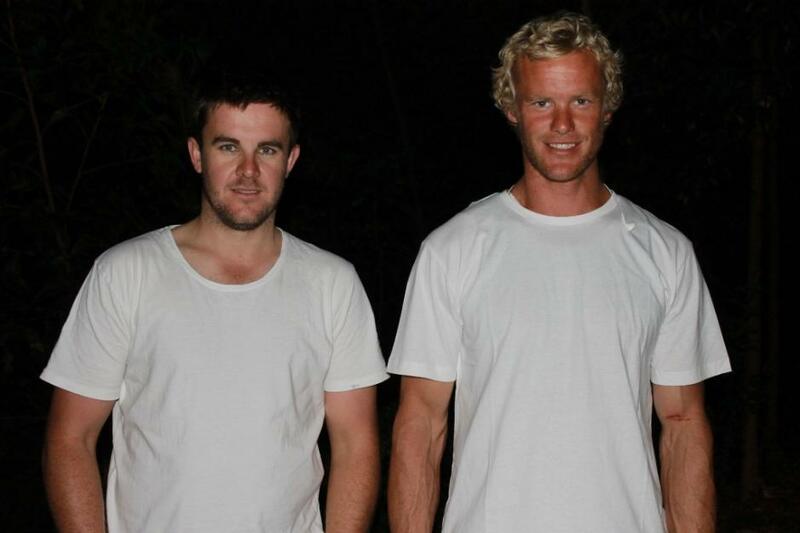 Chris and Dave - in charge of cars. 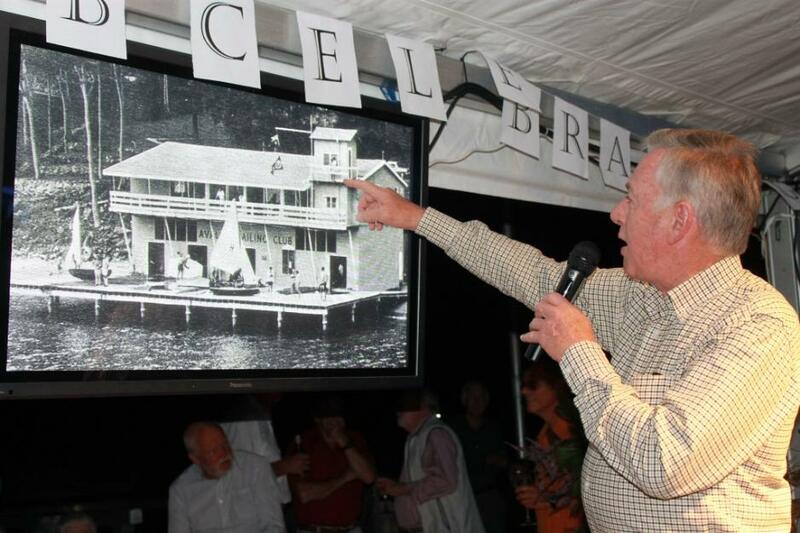 John pointing to the infamous Starter's Tower. 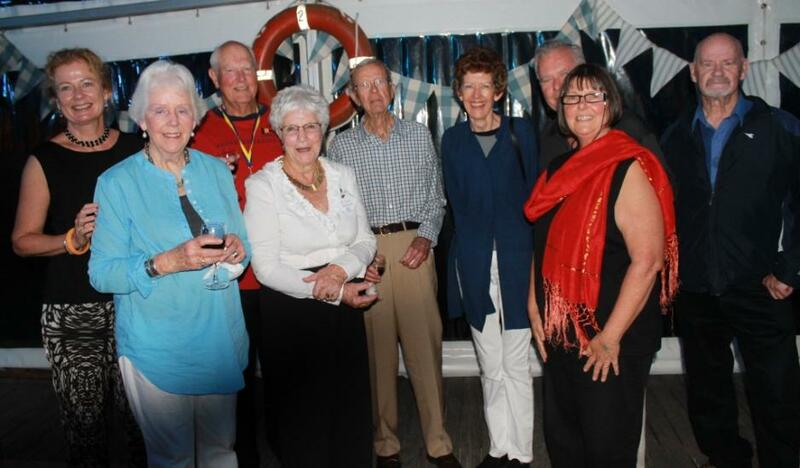 Left to right: Elaine Cox (nee Mitchell), Janis Mitchell, Norm and Wendy Field, Jack Mitchell, Fiona Mitchell (best girl Skipper 1969 in Cherub), John and L:ouise Brogan and David rudder (President when building Clubhouse and 1956 Club Champion). 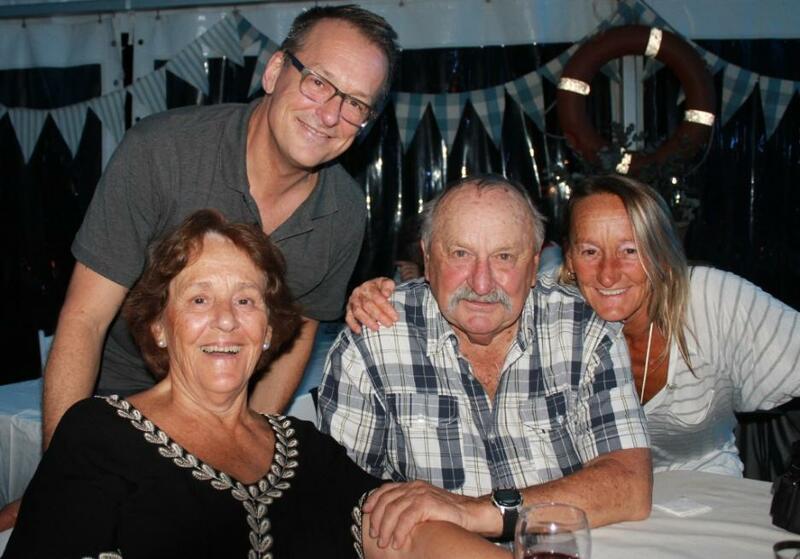 Left to right: John and Vanessa Cronly, Ray and Tess Jarman, Angela Johson, Lyn Jarman. 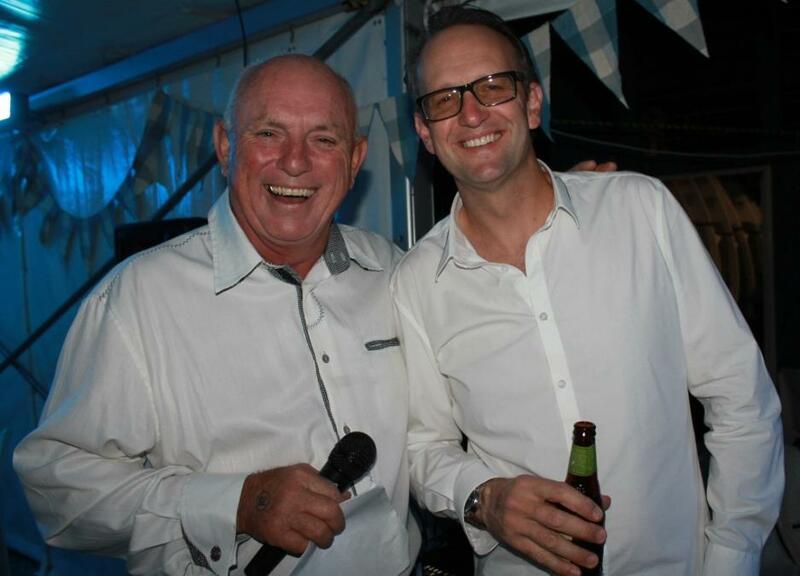 Tony Mowbray (MC) and Jonathan Papworth. 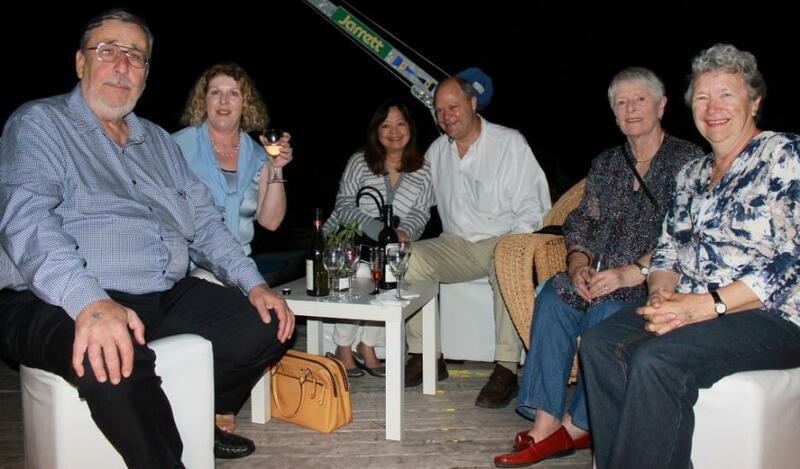 Matthew, Joan, Bob (Past President - Commodore) and Bernadette Johnson. 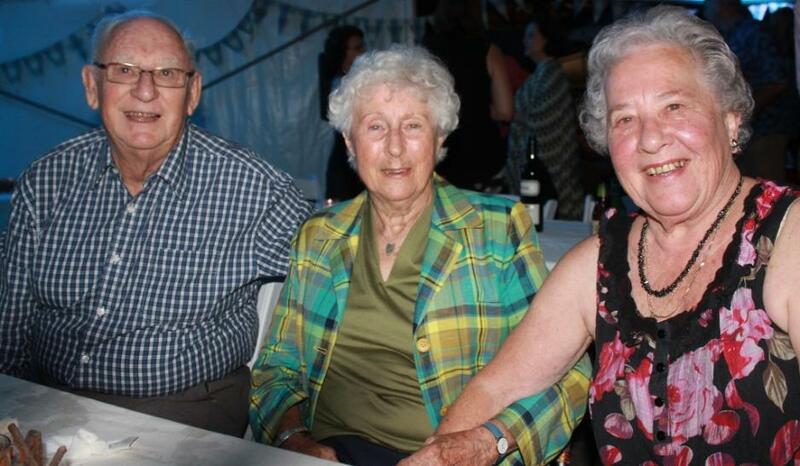 Cliff, Morea (first girl sailor at Avalon Sailing Club) and Marcia Grosvenor. 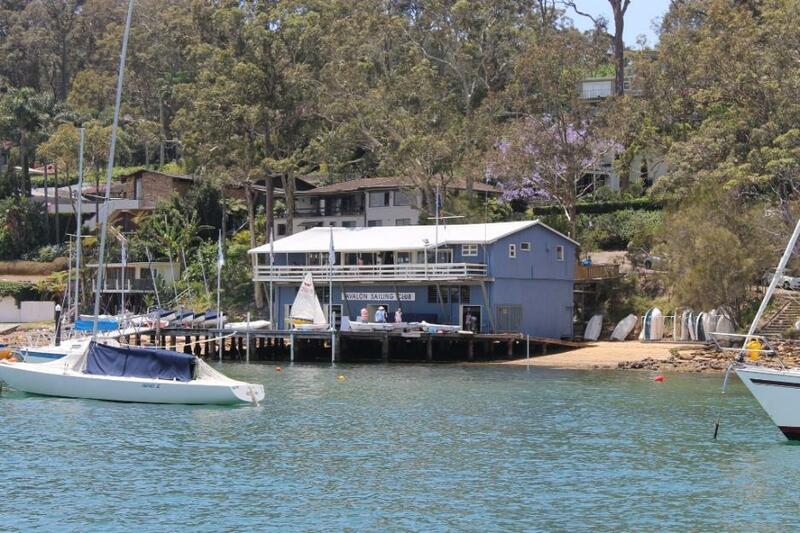 Avalon Sailing Club past Commodores. 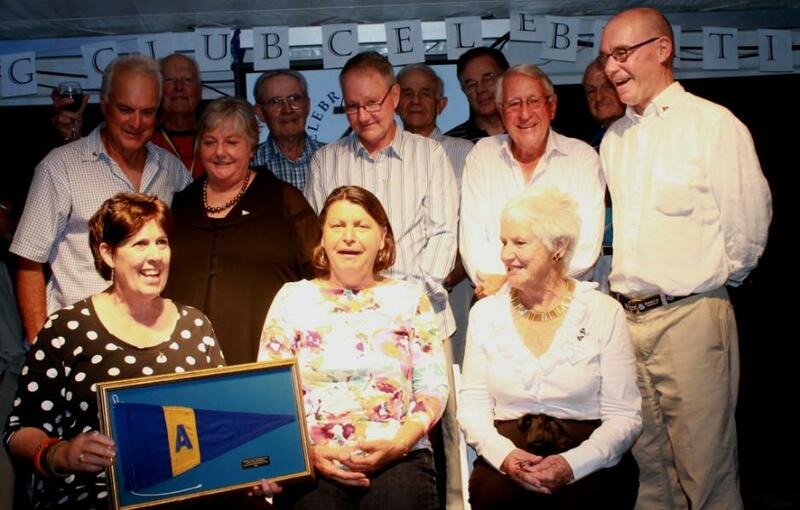 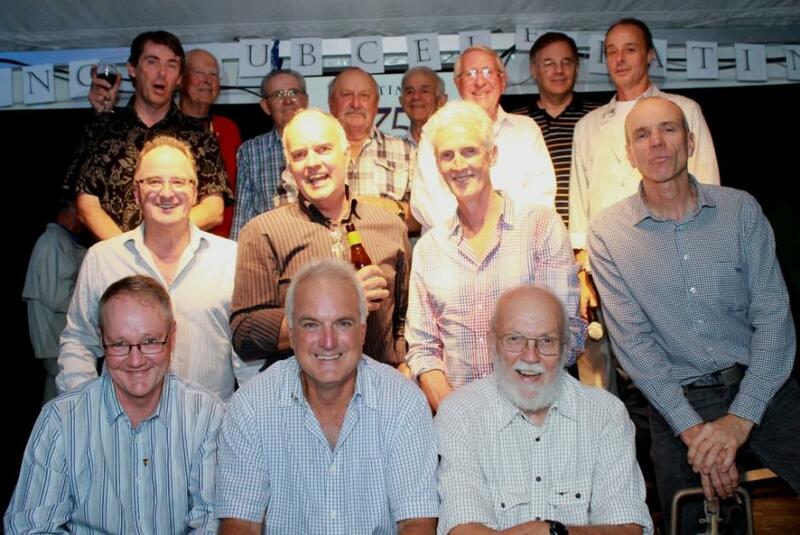 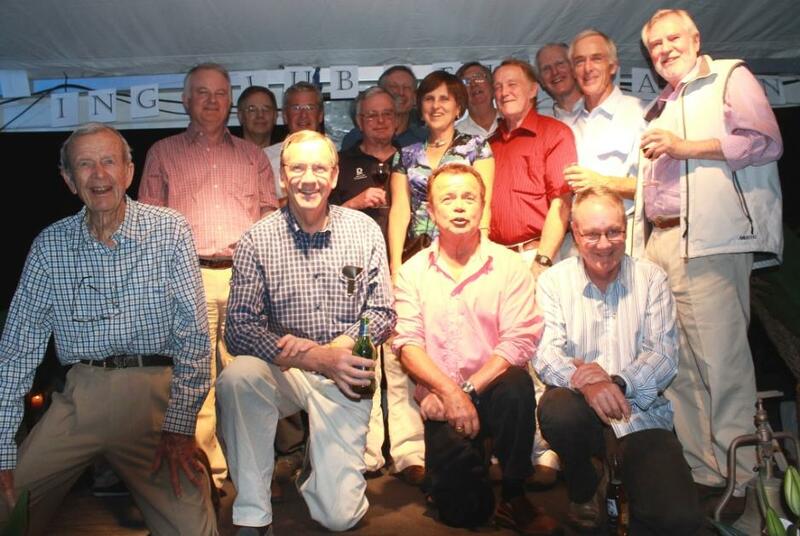 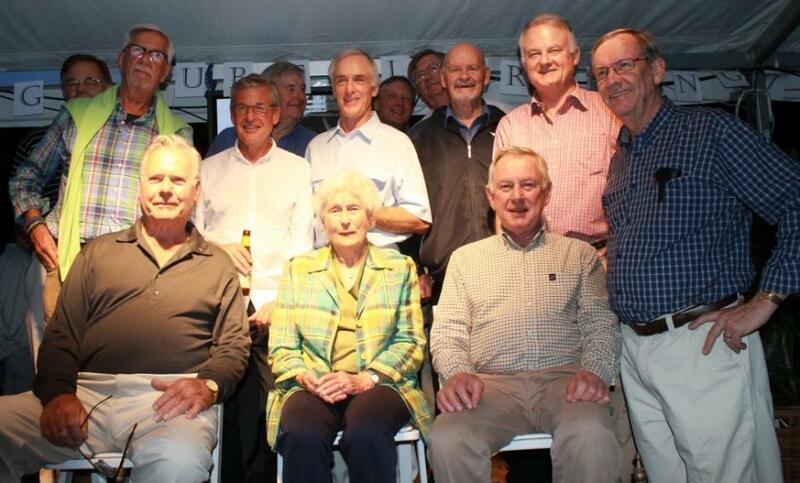 Life Members of Avalon Sailing Club. 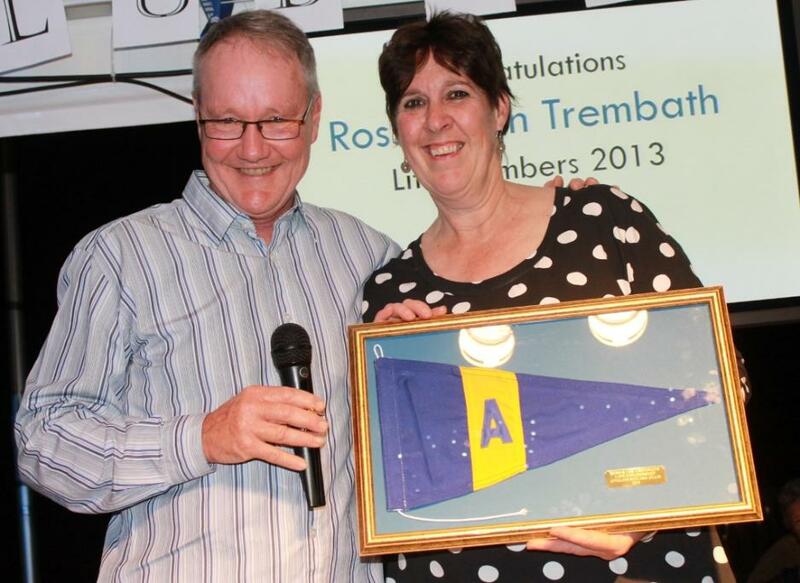 Ross and Jan Trembath - Life Members. 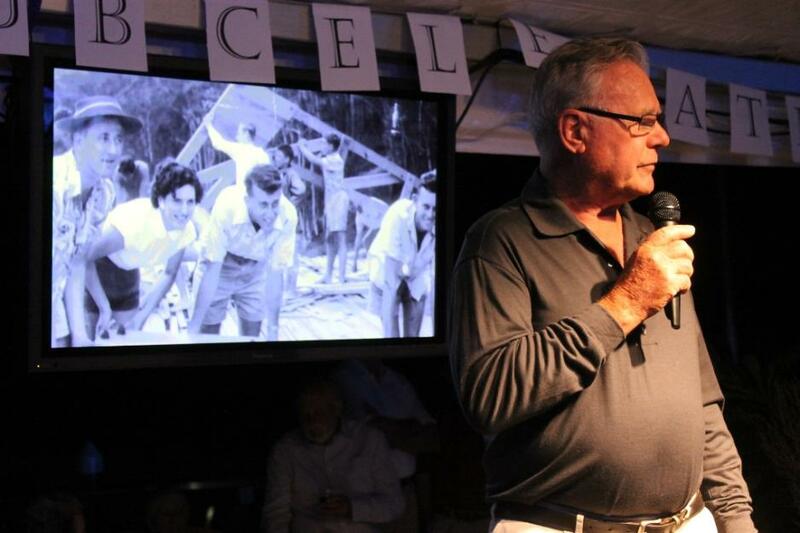 Photos by A J Guesdon, 2013.